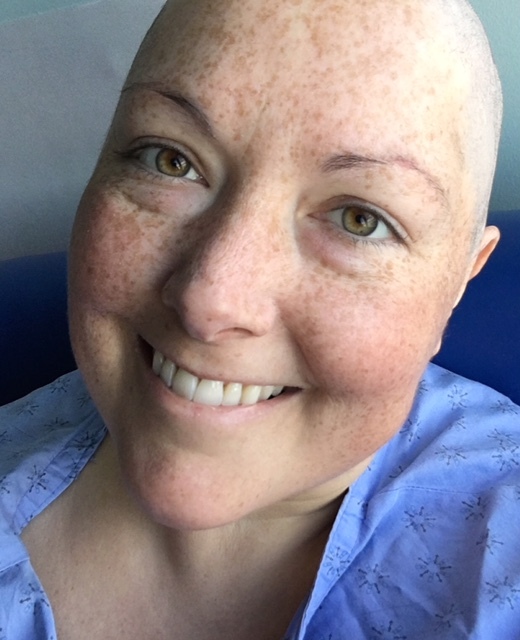 It is with heavy hearts and great sadness we announce the passing of Marcie Bilan on Monday, September 3, 2018 at the age of 38, after a brave and hard fought fight with leukemia. Marcie’s smile and big heart will be missed by everyone in her life. She leaves behind her beautiful daughter Abbey who was her pride, joy and who she fought so hard for until the very end. In lieu of flowers, a trust fund has been set up in Marcie’s memory for her daughter, Abbey. Donations to the trust fund may be made at any Affinity Credit Union, under In Trust for Abbey Bilan. A Come & Go Celebration of Marcie’s Life will be held from 1:00 – 4:00 p.m. on Saturday, September 8, 2018 at Windsor Chapel – Lower Hall (704 Windsor St.) in Saskatoon. Arrangements in care of David Schurr – Mourning Glory Funeral Services (306) 978-5200.